I hate shopping……..except for TRAINERS!!!!! Just bought a new pair of runners. Anyone that knows me will know I couldn’t give a hoot what I wear to exercise in………I’m not into following the latest fashion of what to wear when you’re exercising……that way I see is you’re going to get hot and sweaty……so best to wear old stuff that’s comfy. Except for your SHOES………its like having the right tools for the job. 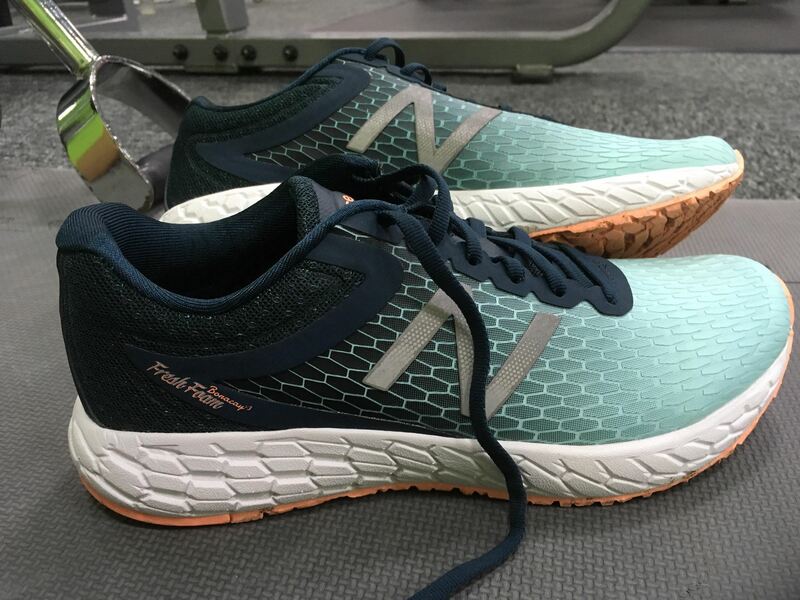 To me wearing the right trainers isn’t about trying to look good…..but about preventing injury and making your chosen exercise so much more enjoyable and easy!